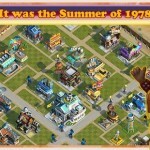 It’s the summer of 1978 and the zombie outbreak is in full swing. 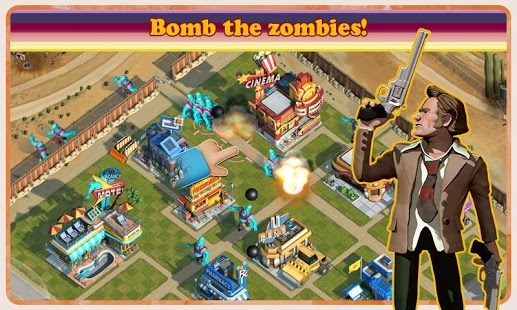 Get ready to bomb some zombies to oblivion as you defend the town of Somewhere, New Mexico. 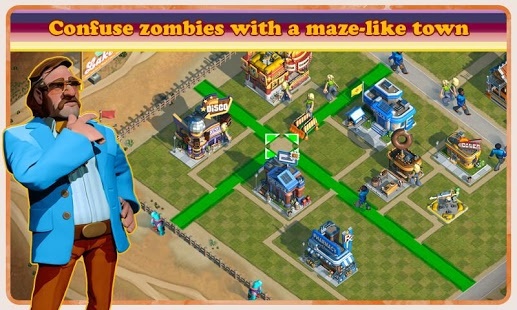 Send tough guy, Jimmy, out on rescue missions to find other survivors. 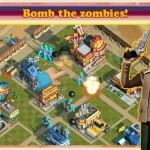 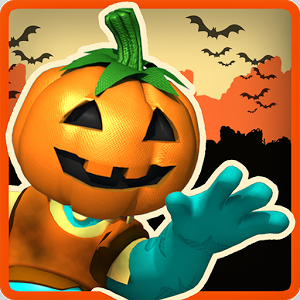 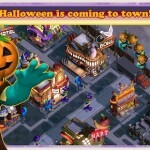 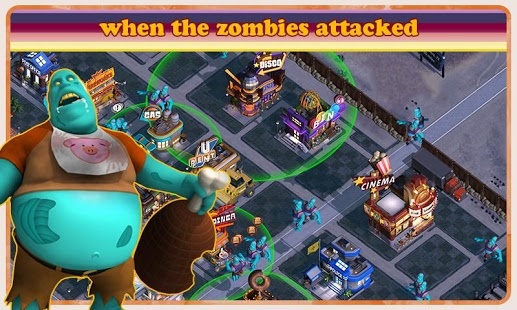 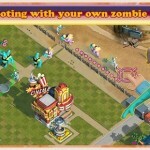 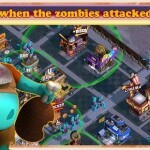 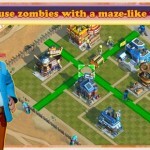 Raise your own army of specialized zombies to help Roxy loot nearby towns. 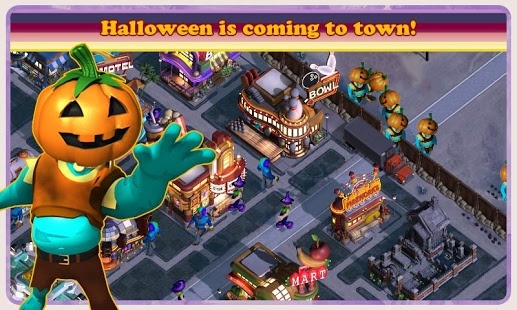 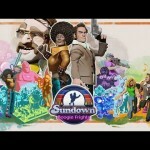 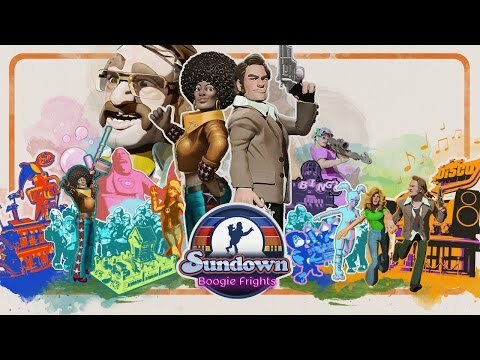 Can you keep your town safe as the Mayor races to find a cure for the outbreak? 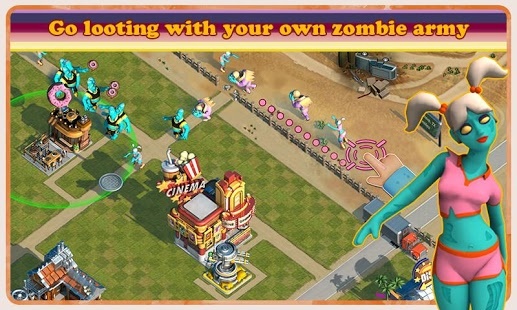 • Take control and bomb zombies with cannonballs, basketballs, discoballs, fireballs, even cows! 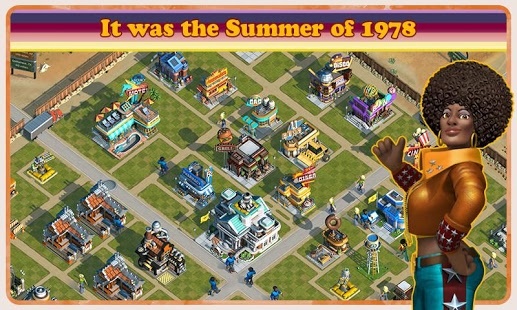 • Activate elaborate decoys like the steamroller, ice-cream truck, firehall and, the classic 70’s disco!